Folks, you are in for one incredible car show! We hope to see you all there to view some amazing works of art, support Camp Easter Seals, the Draggins Car Club and continue to promote Saskatoon car culture! Plans are well underway months ago for another great show of over 200 vehicles from across western Canada and the United States. The participants can choose to compete for over $10,000 in trophies and cash awards in a variety of classes including customs, hotrods, antiques, restorations, muscle cars, race cars, vintage motorcycles, custom trucks and more. Along with the many activities that those attending the show expect to see returning such as the extremely popular Battle of the Technicians, free Hot Wheels for the first 1000 children at the door each day, the Cool Car Corral outdoors and community and safety information booths, plans are for new and exciting additions. 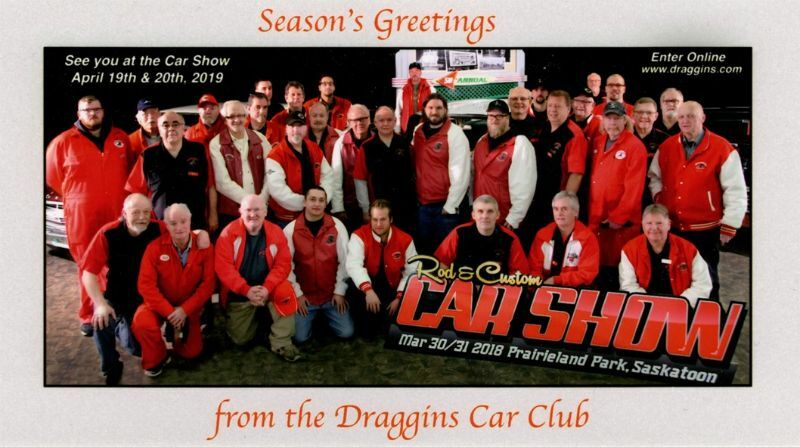 The 59th Annual Draggins Rod & Custom Car Show will be held April 19th and 20th 2019 at Prairieland Park in Saskatoon. Open from 10 a.m. to 10 p.m. both days. Unveiling was done on March 5 2019 at Merlin Ford Lincoln. Tickets are available at the annual car show and the Abilities Council office. The lucky winner will be drawn for on April 23 on the CTV noon hour show. You could win this 25th anniversary of the Mercury nameplate just by purchasing a $2 raffle ticket! The car has been upgraded to modern standards; specifically the wheels, tires, brakes, engine and transmission. All the other attractive features of this car such as the huge bright interior, the gorgeous dash, original reupholstered seats and consul with the original shifter have been retained. This Easter Weekend Car Show in Saskatoon will be very memorable and not soon to be forgotten. 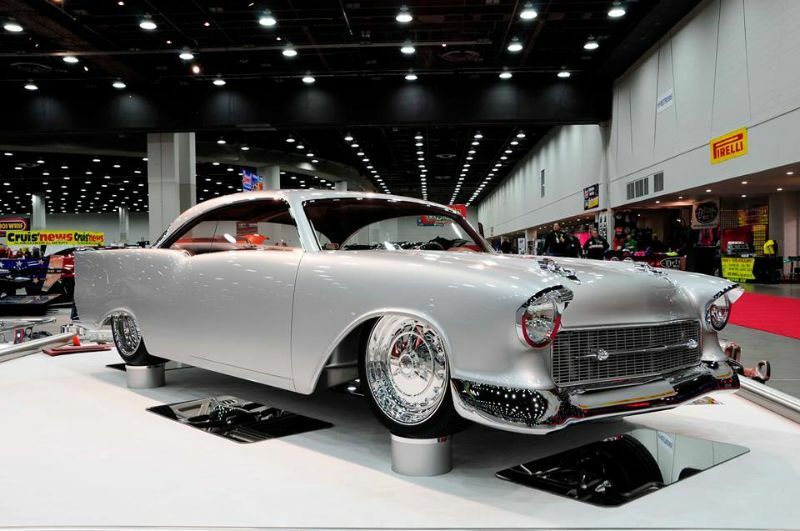 Non-stop excitement is guaranteed at the Draggins Car Show April 19 and 20, 2019. Standing head and shoulders above the over 200 outstanding hot rods, customs and special interest vehicles at the World Trade Centre, Prairieland Park, Saskatoon, will be this absolutely incredible custom 1957 Chevy 150 owned by Greg and Judy Hrehovscik and co-owner Johnny Martin of Johnny's Auto Trim & Rod Shop, Alamosa, Colorado. The Chevy has a 515 Donovan twin turbo big block making 1,084 horsepower on pump gasoline. The car has been chopped, sectioned, channeled, and all the chrome pieces have been hand crafted. The bumpers, which come from a '56 Chevy, have been turned upside down and fitted to the body. The car also features a beautifully smoothed engine compartment with an interior that defies any words to describe it adequately. And if you think this car is just a looker, the Ridler Award rules require that the vehicle must be operable as a road vehicle. In what will likely be its only visit to Canada, this is a must see for any automotive enthusiast. 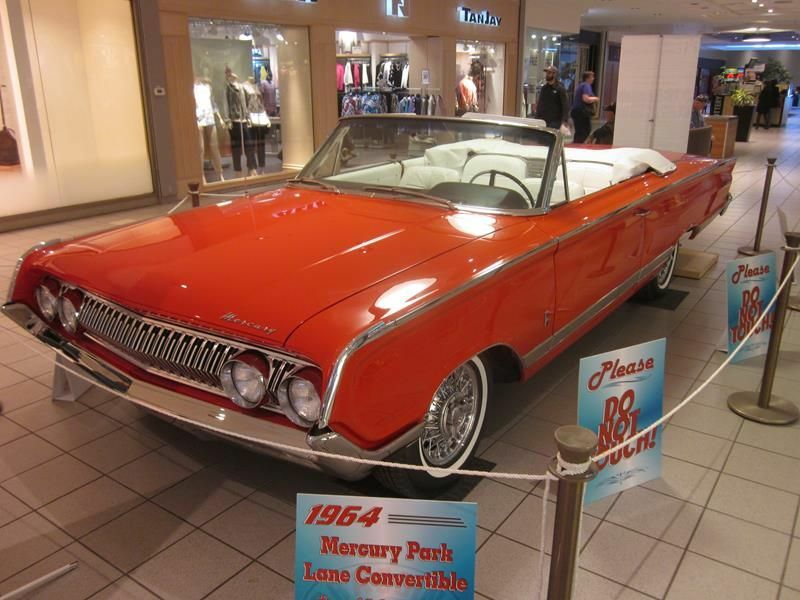 And if this isn't enough excitement, the Draggins Car Club has completed a frame off restoration of a 1964 Mercury Park Lane convertible as the prize for a raffle to raise money for Camp Easter Seal. You could win this 25th anniversary of the Mercury nameplate just by purchasing a $2 raffle ticket! The car has been upgraded to modern standards; specifically the wheels, tires, brakes, engine and transmission. All the other attractive features of this car such as the huge bright interior, the gorgeous dash, original reupholstered seats and consul with the original shifter have been retained. This Easter Weekend Car Show in Saskatoon will be very memorable and not soon to be forgotten. Members and their families gathered on Oct 8th to celebrate presenting another donation from the 2018 car show to their main charitable organization. Allison Robertson of the Saskatchewan Abilities Council accepted a cheque of $35,000 from Draggins President Rob Gunn. These funds will go towards continuing projects at Camp Easter Seal at Manitou Beach.